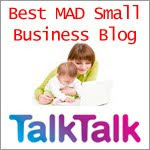 What do I do if I am worried about my child's talking? Sometimes you just know that your little one isn't developing their spoken language as they should. Other times you compare them to their little friends and see a difference. Sometimes it's a grandparent or friend who mentions something. However you come to the tentative or definite conclusion, you need to know what to do about it. If your child is pre-school, then the health visitor is a good source of information and she can refer to the NHS speech therapy department for you with your permission. In some areas (it used to be all ) you can make a call to the department yourself. If your child is at school, talk to the classteacher about referring your child to speech therapy. If you want to make referral to a private therapist, you can contact them yourself. The Royal College of Speech and Language Therapists recommend a website called www.helpwithtalking.com. On this you can put in your postcode and the age of your child and it will come up with a list of therapists in your local area. These are all members of the Association speech and language therapists in independent practice (ASLTIP). You can be sure that they are fully qualified and experienced, members of the Health professionals Council and members of the Royal College of Speech and language therapists. 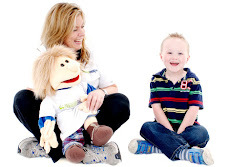 If you google private speech therapy, then make sure they are members of the HPC. Prices are usually pretty similiar from therapist to therapist. You can ring up and talk to the therapist before you make a decision as to who you choose. You can have an NHS Speech and language therapist (SLT) as well as an NHS one. There is a protocol which they follow to work together. The therapist will need to see your child to assess the level he is at and what he needs to achieve more. This is usually in a clinic but independent ones will more than likely do a home visit. We prefer to do a home visit at Small Talk as they are more comfortable there and more likely to give a true representative of what they can do. In the sterile atmosphere of a health clinic, none of us is at out best! If not at home, we will visit nursery or playgroup. This may be informal observation, play and by talking to you. They will ask about such things as pregnancy and birth and family background in order to complete a case history. Therapists use formal assessments too which will involve looking at pictures or books. It should be stress-free and fun for the child. 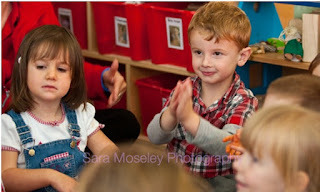 The SLT will look for the child's level of attention, listening, play, understanding and how they express themselves. They will also listen to speech sounds but this might not be a priority. The SLT might decide to review progress in a short while or offer therapy. A lot of the time we will be working through the parent or nursery staff as it is important for generalising skills. It is a bit like a music lesson, you wouldn't expect that the only time you do it to be the lesson. The lesson is to show you what to do and then you would need to practise all week before the next lesson. We try to make sure that any suggested 'work' fits into your daily routine wherever possible. 1. Is my child too young for therapy? No child is too young if you work with the parents. Parents are the most important part of the Speech therapy process. 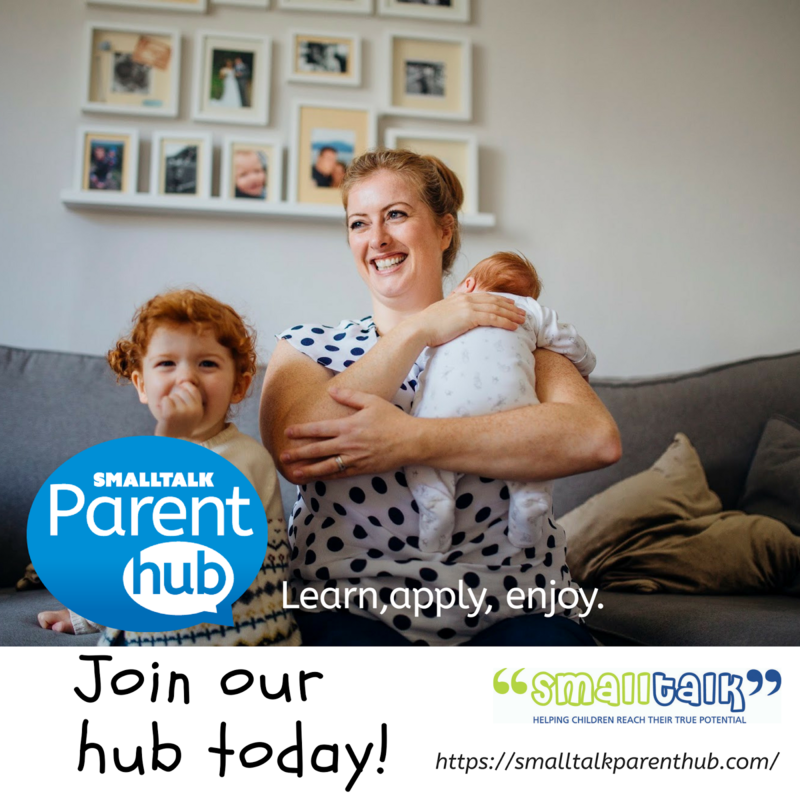 Small Talk are licensed Hanen practitioners and offer 'It takes two to talk' for parents. 2. How long will therapy take? That is impossible to say but the SLT will set targets/aims and discuss these before they start. 3. I am worried but nursery aren't, should I still see a SLT? Yes because you can discuss your concerns. She will be able to allay your fears or suggest a course of action. There might be problems at home that haven't shown themselves at nursery or vice versa. 4. I can't get time off to have therapy, what can I do? Depending on the problem, many private SLTs offer saturday sessions or via skype. Don't worry in silence, get help! Pretend play is great for developing language and social skills. Two year olds are happy to be alongside you, copying the things they see you do every day. They could “cook” with a wooden spoon and some plastic bowls while you make tea, or “peg” some socks on the edge of the basket as you hang your clothes on the line. They can also pretend to look after teddies or dolls, copying the things you do with them such as feeding and bath-ing. These activities which children see repeated over and over are great for teaching action words and func-tions. Sorting and tidying are great ways to practice concepts such as size, shape, colour and position words. As you sort the washing you could talk about size. “here are the big socks and here are the little socks. Daddy’s socks are big and yours are little.” Picking up toys could be a way to develop colours, “here is a red block, let’s pick up all the red blocks first.” Putting away the dishes could help develop concepts of shape, let’s put the square containers here and the round ones here.” and position “let’s put the cups up the top and the pans down the bot-tom.” Bathing and dressing are great for learning to combine words, “arm in, leg in” “wash your face, wash your tummy”. While many skills can be taught as you go through the day one thing that is really worth setting aside a few minutes each day for in a busy schedule is to read to your child. Those few minutes will pay off in the long term with more success at school and with your child developing a love of reading and learning. As children grow older, their ability to answer questions develops. Responding to questions helps us to share information, develop relationships, learn from experiences and demonstrate our knowledge. Level one is the simplest of the four levels of questions and begins to develop in toddlers. Most children are able to consistently respond to this level by the age of three years. At this level children respond to their senses and talk about the things they see, hear and touch immediately in front of them as they answer these early questions. Peekaboo Have some familiar dolls, animals and teddies and a cloth such as a tea towel or small blanket. Ask your child to close their eyes, hide one toy under the cloth and then ask them to open their eyes and say “Who is it?” Take the cloth off and say “Who is it?’ Hide the toy again and ask “Who did you see?” Make a peekaboo picture game by taping some coloured paper flaps onto a piece of cardboard and sliding photos of family members under the flaps for your child to open and name. Surprise box You can use plastic containers and recycled boxes or buy a few brightly coloured gift boxes to use in this activity. Have a number of small familiar items that will fit in the boxes. To begin with let your child see the items, touch them, talk about them and tell your child their names. Ask your child to close their eyes and hide an object in each box. Help your child to open the box and ask “What’s this?” When your child can do this easily find some new items to hide without showing your child the items first. Feely bag Use a cloth bag such as a library bag or pillow case and choose a number of familiar items to put inside it. Begin by showing your child the items. Talk about them and name them as you put them in the bag. Help your child to put their hand in and find an item. Let them pull it out and ask “What did you find?” When they can name the items easily put some new items in the bag without showing them first and see if your child can name them.  Place one lotto board or cards on the table. Hold up a matching card and ask your child “Find one like this”.  Place three or four cards on the table, name and talk about them then turn them face down. Turn one over, count to five then turn it back down. Ask your child “What did you see?” Once your child able to do this repeat it with new pictures without showing them first.  Use some pictures of things that make a noise, look at them and talk about their names and the sounds they make. Place them face down, pick up one card but don’t show your child the picture. Make the sound, ask “What did you hear?” and see if they can guess which card you have. Sound makers Collect a number of things from around the house that make sounds such as squeaky toys, rattles, small bells, musical or noisy toys, crunchy paper or plastic, shakers made from plastic bottles with different things inside. Look at them, listen to them, talk about them and name them for your child. Ask your child to close their eyes, make a sound then hide the item as in the mystery box, peekaboo or feely bag games above. See if your child can tell “What did you hear?” and then find the item. Animal noises Collect a number of toy animals and talk about them together, name them and talk about the sounds they make. Older children can use picture cards or small plastic zoo or farm animals. Ask your child to close their eyes, hide an animal as in the mystery box, peekaboo or feely bag games above. Make the animal’s noise and see if your child can tell “What did you hear?” then find the animal to see if they were right. Puppets Use puppets or large dolls or toy animals to practice “Do this...” and “Say this…” Make the puppet clap hands, wave or blow a kiss and ask your child to copy. Make the puppet say “hello” or simple sentences and ask your child to copy. Gradually make the actions or sentences more difficult. Two year olds are active and sociable and “into everything”. From around two years children go through a period of rapid growth in their communication skills, developing from a toddler experimenting with combining words to a three year old who can use sentences and hold simple conversations. Children who communicate better, interact better with others and manage their emotions and behaviour more effectively, so there are pay offs in the long run for helping your child develop good skills now. 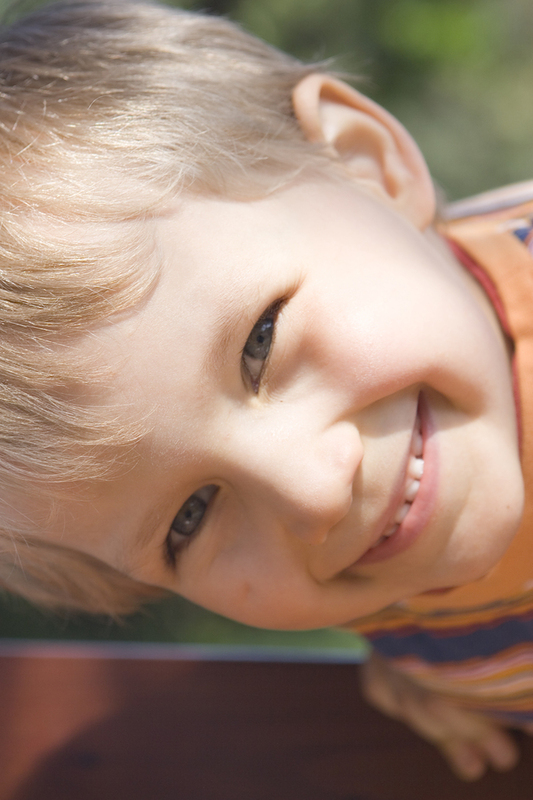 Here are some ideas to develop your child’s communication skills. Two year olds should be using at least 50 single words and putting short phrases of two or three words together. Their speech should include a range of different speech sounds though they may not use them correctly in all words. Not everything that they say may be clear and they may still use some babble when trying to express themselves but familiar people should understand much of what they say. answer yes/no, what and where questions. 1. Build a solid base of single words. Children usually need around 50 single words before they begin this stage. Even after they begin to use two words they will need to continue to learn more single words to continue to develop their language skills. It is usually easier to learn a new word as a single word at this stage e.g. “zebra” then later combine it “baby zebra” “zebra eating” etc. 2. Develop a variety of word types. 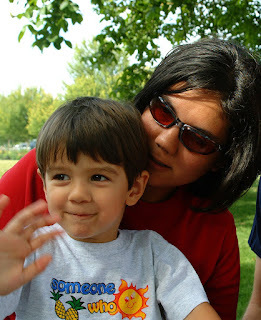 Children begin by learning lots of names of people and things. To develop two word combinations they often need to combine these nouns with a different type of word such as an action word or a descriptive word. 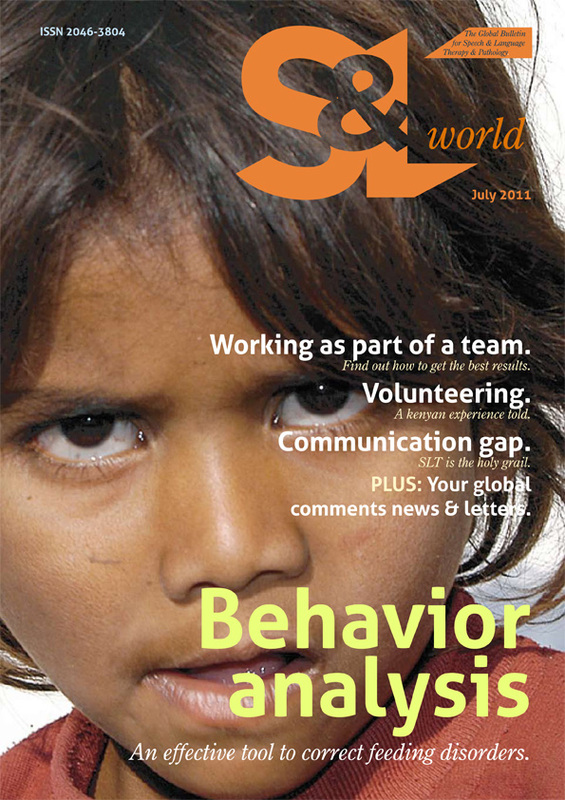 Action words are particularly important as they form the basis of sentences later on. 3. Expand the single words your child does say by adding another word. Try to repeat it a couple of times if you can. Your child does not need to copy you, just hearing what you say will help and they will use that phrase when they are ready. If they do try to copy you though, respond positively. If what they say is not clear still be positive and say it again clearly for them. E.g. child “more toat” Adult “yes more toast”. Practice games and activities where you can repeat word combinations over and over a number of times.  Block play "build up, more blocks, fall down"
 Outside play "Alex + run/jump/climb/slide" "Alex under/over/in/out/through"
When your child does produce two words together all by themselves expand them to three words to keep them learning. 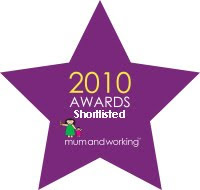 Smart Talkers Pre-School Communication Groups: nominated for award! We are delighted to have been nominated for the best local pre-school activity in the annual What's on for Little ones awards. 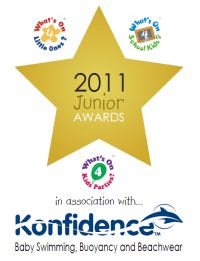 Its the 3rd year in a row that we have been entered in this category and I don't expect to win but its good publicity for the cause of children's communication. Anything that gets people thinking about this subject can only be good. 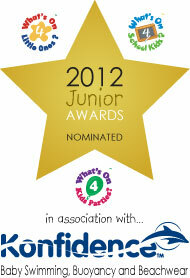 There are 20 award categories for 2012 with some really exciting new awards and developments! 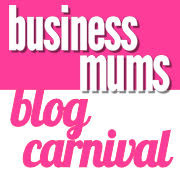 Nominations will open on 4th January 2012 and will close on 29th February to make sure your favourite gets the recognition they deserve - each nominee will need 5 nominations to go through to voting as sponsored by The Mumpreneurs Networking Club (MNC) which will commence on 7th March 2012 and close on 6th May at 5pm.